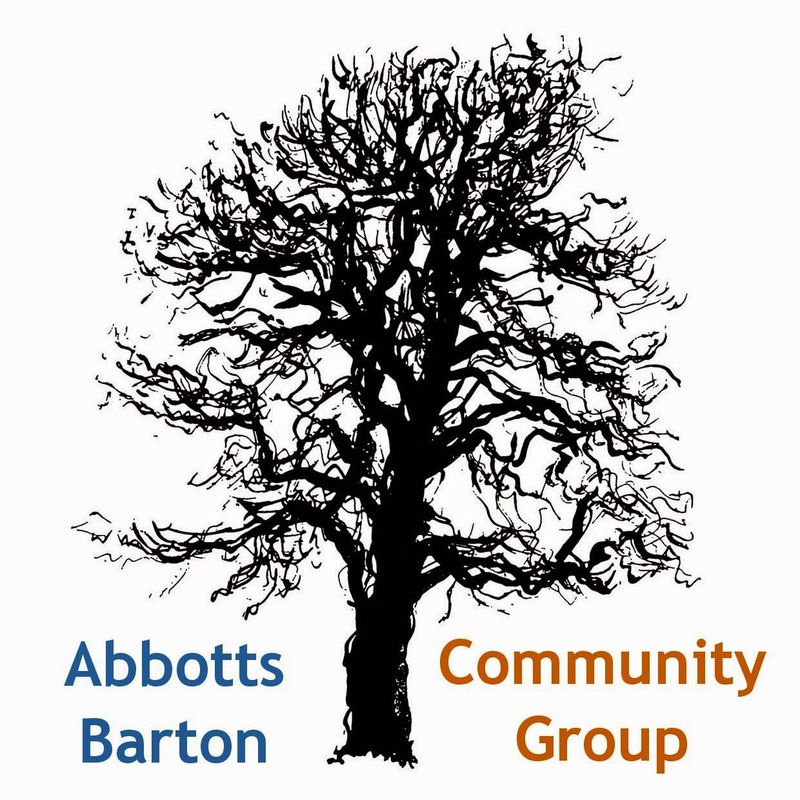 Abbotts Barton Community Group: How about an informal Picnic & Play in the park? 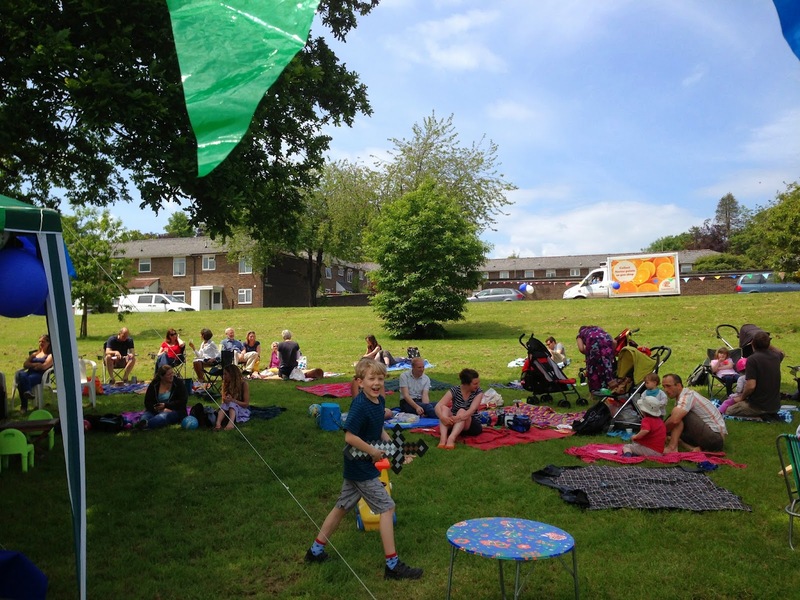 Picnic time would be noon to 2pm (or longer if the weather is nice), Sunday 7 July 14 July. It would be nice if you could leave a message in the comments if you plan to come along! Since there is no setup required nobody needs to come early but we should all try our best and remove any rubbish afterwards. Of course if it's rainy or wet in any way we'll have to cancel but let's hope for the best!